This is how to bounce back. We’re less than a month into 2019, but we already have a contender for word of the year: burnout. 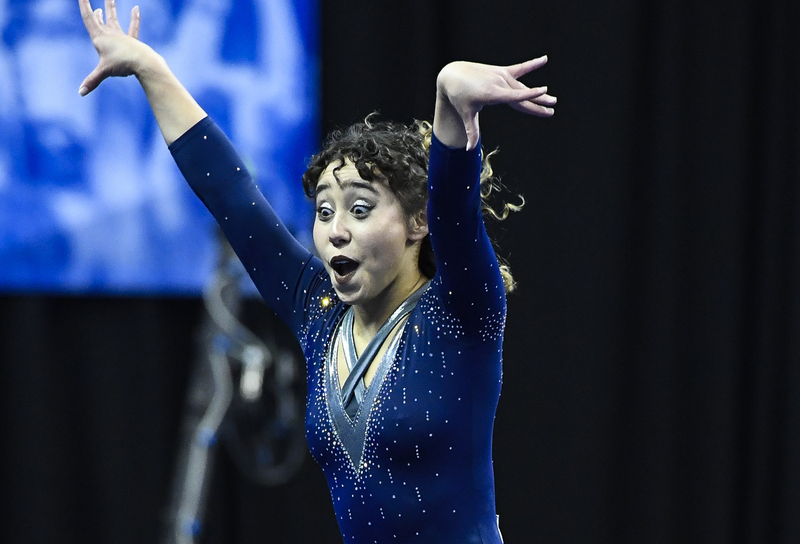 Just ask Katelyn Ohashi, a former Olympic-track gymnast who ended up leaving that trajectory for a happier life as a “regular” college athlete at UCLA — except that she’s anything but regular. 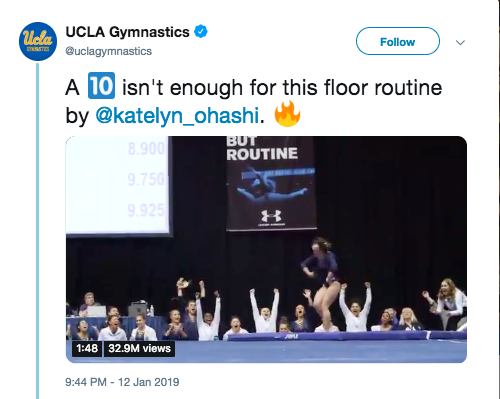 Ohashi reminded the world of that when her mesmerizingly joyful, perfect-10-scoring routine went viral this weekend, earning praise from notable names like Kamala Harris and Chelsea Peretti. 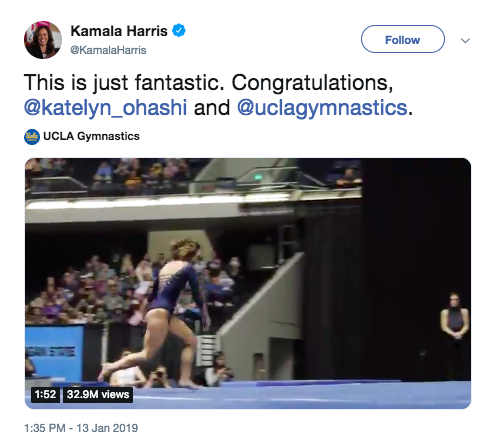 “This is just fantastic,” Harris wrote on Twitter, which Peretti echoed, tweeting, “Why did I cry.” Honestly, it’s hard not to cry after watching Ohashi’s floor routine triumph, which was made even more poignant by her struggle to overcome burnout. While Ohashi was able to recognize when she needed a break, it’s not always easy to see burnout for what it is. Thrive asked Paula Davis-Laack, the founder of the Davis Laack Stress & Resilience Institute, which specializes in overcoming burnout, to share some warning signs for how to know when to walk away from your source of stress. Is your personality changing? Are family members commenting on your consistent level 10 grouchiness? Persistent cynicism is one of the warning signs of burnout, Davis-Laack explains. Is family really important to you, but your boss could care less and expects you to be on call 24/7? 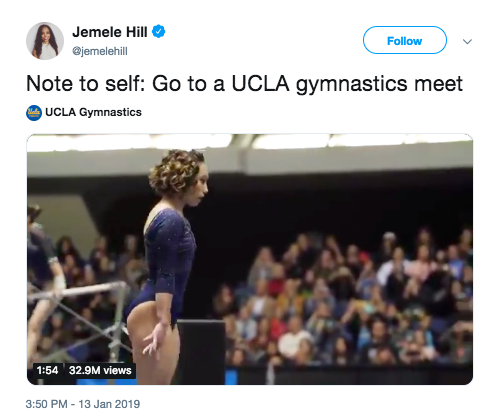 The more you work in an environment that disconnects you from your own core values, the more likely you are to burn out. Your work priorities, knowledge, and skills evolve over time, Davis-Laack says. The happy truth is that an experience with burnout might just help you discover that you’re meant to move into a new position — or new career — where your strengths and talents can be fully utilized. Are You Burnt Out Or Do You Just Need A Vacation?